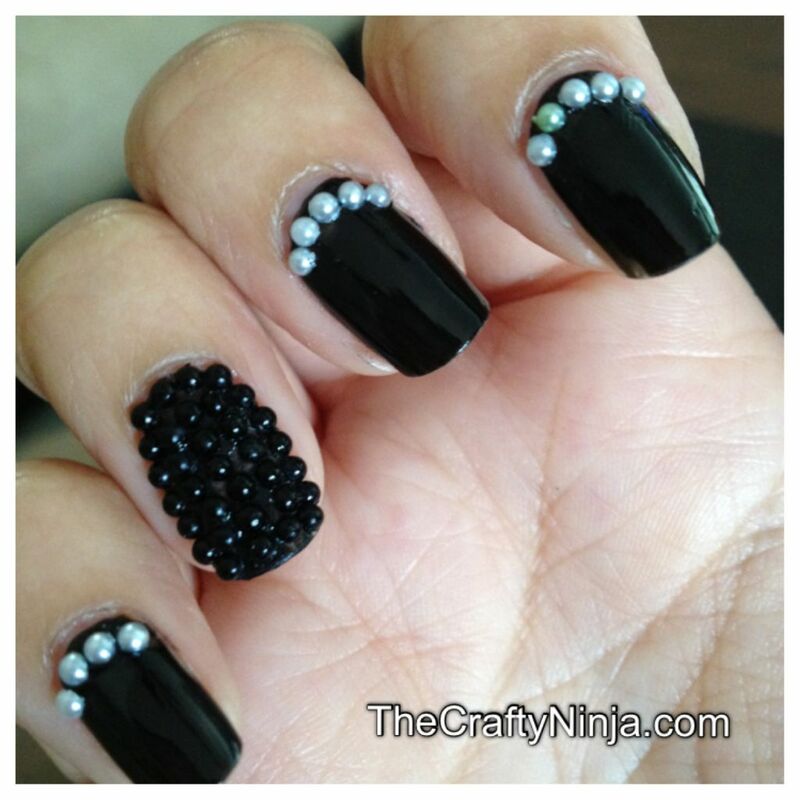 Here is a DIY on how to create this amazing caviar pearl bead nails. I am in love with this edgy fun look! 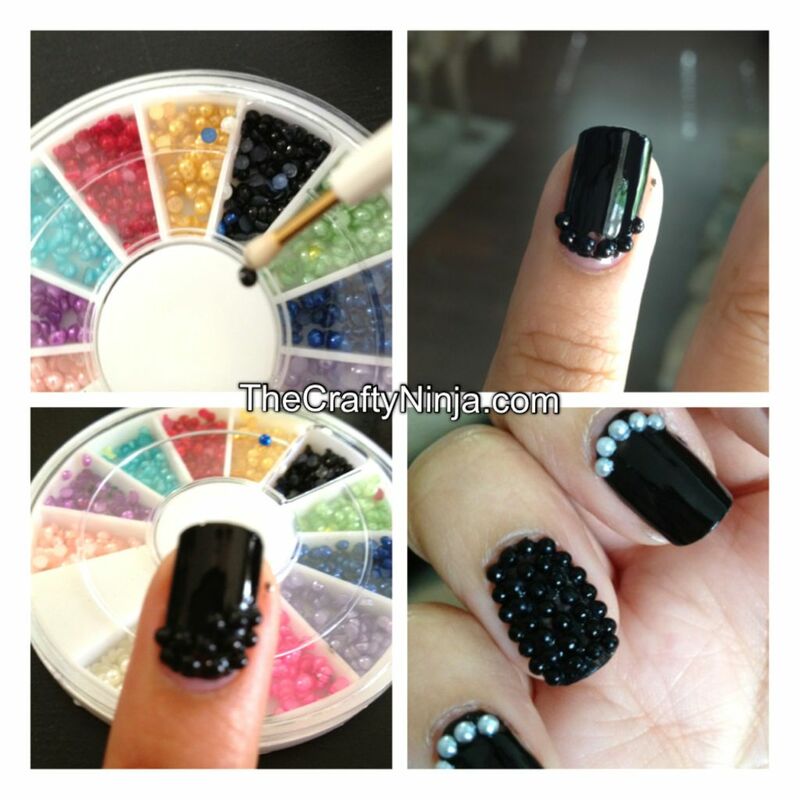 Check out my other Caviar Micro Beads tutorial here. Supplies needed: Finger Paints Base Coat and Finger Paints Top Coat, Magic Pick, Pearl Beads Wheel, and Rimmel Black Satin. 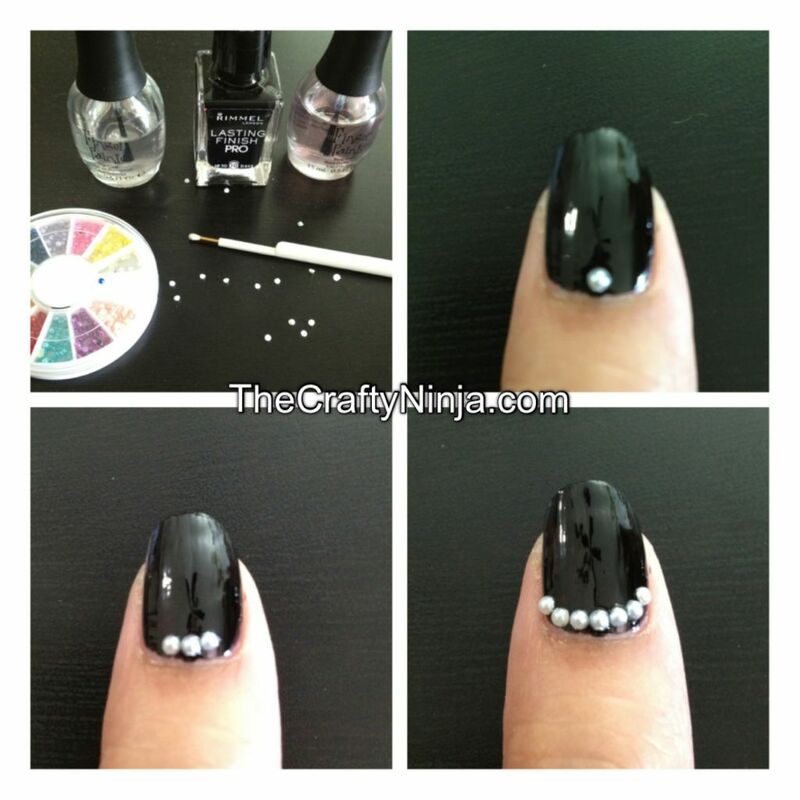 For the white pearl manicure I applied a clear based coat then Black Satin. I worked one nail at a time so that the nail polish would not dry. I used the Magic Pick to pick up the pearls and started in the center. Once I had the desired look I pressed down on the pearls with my fingers. Then added a top coat to seal and protect. 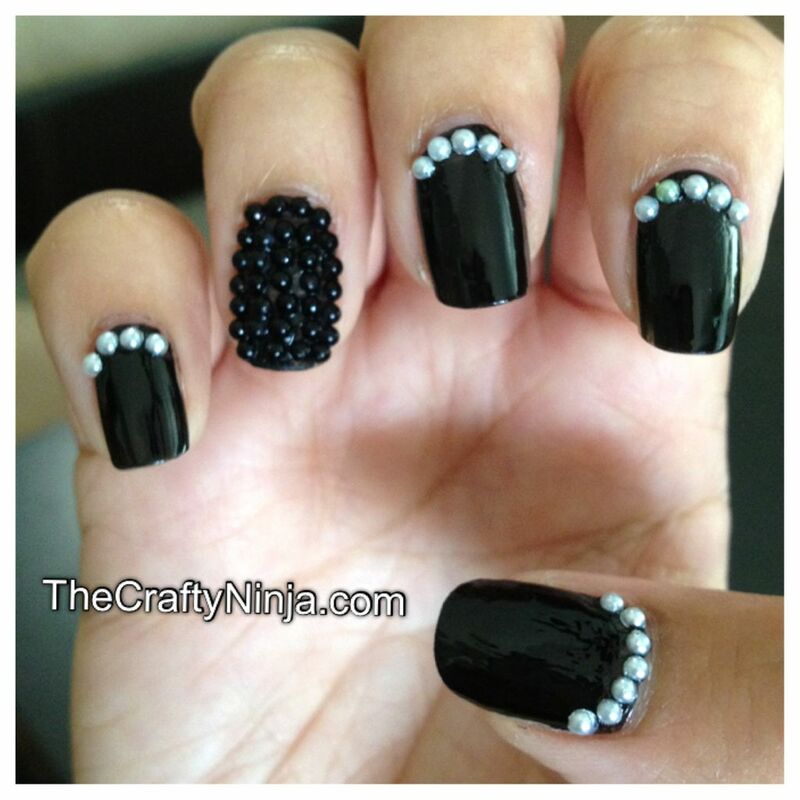 For the Caviar Nails I applied a clear base coat then the Black Satin. With the magic pick and when the nail polish was still wet, I began adding the black pearls from the base, then each row. I generously applied the top coat to seal and protect. Now I have the hottest new caviar nail trend. Hope you enjoyed! Check out my tutorial on how to Clean Up Messy Nail Polish.